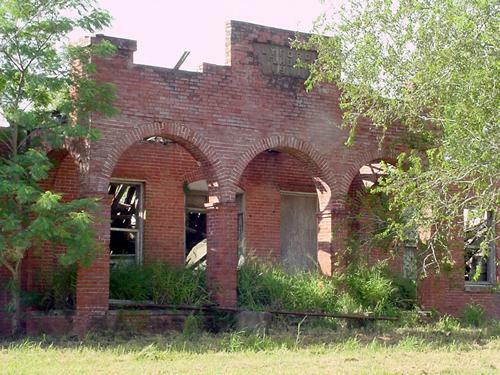 In the 1700s, Spanish colonists owned three land grants in what is now Willacy County. The grant that includes present-day Lyford was the San Juan de Carricitos grant. For all the Texas towns named after railroad presidents, their daughters, engineers and conductors, this one is named after a railroad lawyer. William H. Lyford, was once an attorney for the Chicago and Eastern Illinois Railroad. Evidently there was some connection to the trains that brought the first Anglo settlers into the region. 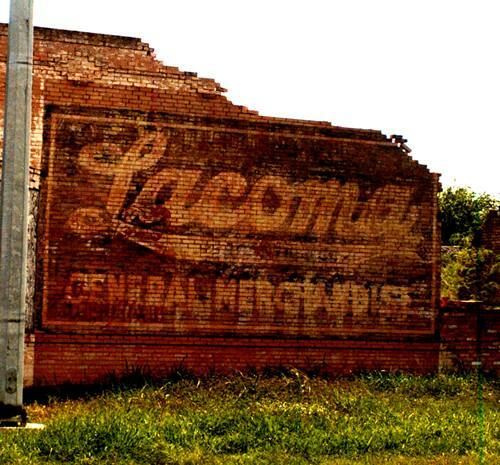 But long before it took this name, the region had been known by the droll and unlikely name of Como Se Llama - after a nearby lake called Laguna Del Como Se Llama. The name could be loosely translated as Lake "Whats-its-name." The St. Louis, Brownsville and Mexico Railway arrived on Independence Day, 1904. The Gulf Coast Irrigation Company was formed from 34,000 acres of land bought from the King Ranch and it was on this land that Lyford was built. 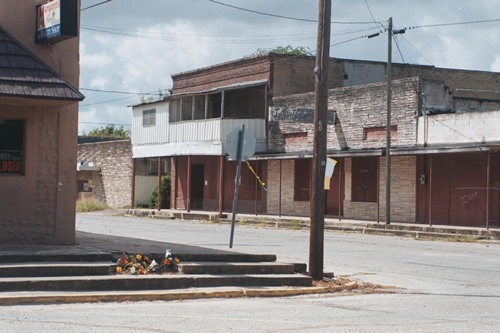 Lyford was a tent city for its first two years. In 1906 the plat for the town was drawn up and filed in 1907. Settlers were brought in by rail from Illinois, Indiana and Iowa. The first public building was a combination school, church and community center called Pioneer Hall. The post office opened that same year and the Lyford Hotel was completed in 1909. A man named Reuben Deyo was responsible for planting the first citrus in the area and for the first few years of its existence Mexicans and Anglos were separated into two communities. US soldiers and Texas Rangers were stationed in Lyford in 1913 and 1914 during the "border unrest" caused by the Mexican Revolution. 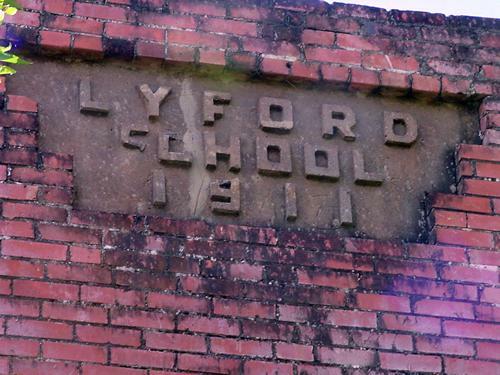 Lyford had 300 people in 1914 with most of essential businesses for a developing town - including a newspaper. By the late 20s the population had doubled to 600 and by 1940 it had swelled to 1,150. The high-water mark was reached in 1968 when 1,541 Lyfordians called the place home.